This need is published by Starfish Foundation on behalf of Lesvos Solidarity (PIKPA). 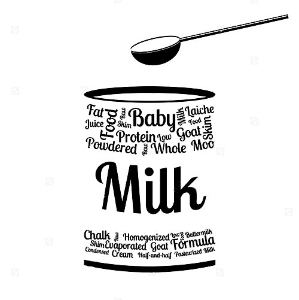 There is a need of Children's milk, powder, No 2 (not Nestle due to bad gastro-reactions). The quantity is about 20kg.